Mangosteen is a tropical fruit from Southeast Asia which holds numerous health benefits for almost every age group. It will not be wrong to say it is the most virtuous fruit Mother Nature has gifted us. In light of its benefits to mankind it is widely used in many health drinks as the most important ingredient and also has been used in the manufacturing of a variety of medicines for many years. Mangoxan Juice is a popular fruit juice manufactured by Pure Fruit Technologies, situated in American Fork, Utah. 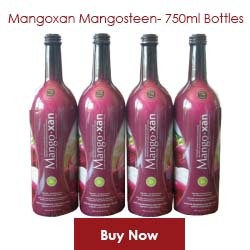 Mangoxan is prepared after blending mangosteen fruit which has a sweet and tangy taste, with North American super fruits such as cranberries, blueberries, sour red cherries and red grapes. This combination results in Mangoxan being highly rich in antioxidants and xanthones. 1. No harmful preservatives, artificial colors or quality enhancers are used in the production process of Mangoxan unlike other contemporary products in the market. 2. Through numerous research studies, the ORAC score of Mangoxan has been proven to be higher than other similar Mangosteen health drinks. 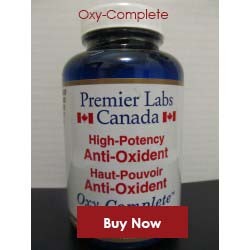 ORAC stands for Oxygen Radical Absorbance Capacity. In simple terms, ORAC is a way to measure how many oxygen radicals a specific food product can absorb. The more oxygen radicals a food can absorb, the higher it’s ORAC score and the better its ability to help fight against diseases. 3. In an independent study performed by American Analytical Labs in 2005, the Xanthones content in Mangoxan Juice was two times higher than our closest competitor. 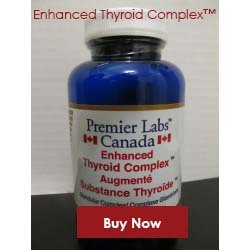 Xanthones are natural chemical substances that demonstrate a number of pharmaceutical properties including potent anti-inflammatory effects in the body. 4. The price of Mangoxan is typically 30-70% less than other competitors’ products. ← Mangosteen Powder & Why You Should Avoid it? My father is taking mangoxan fruit juice for past 2 years. The juice is distinct from the products of competitors in many ways. 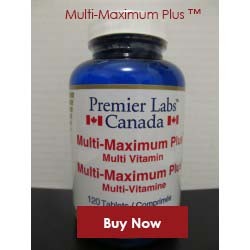 It has got higher xanthones content, high ORAC scores and is prepared without adding any artificial preservatives. I have witnessed enhancement in his energy levels and immunity, post consuming this healthy juice. 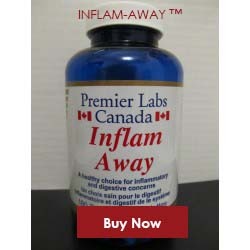 site with interesting content, this is what I need. to him. Fairly confident he will have a great read. Fine post. I learn something more demanding on different sites regular. from other writers and practice a little something from their shop.